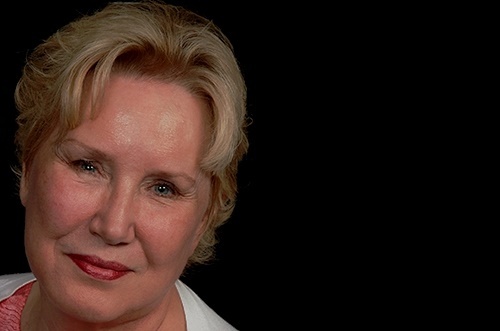 Dr. Diane Howard serves film, television, digital platforms and more with a wide range of experience and training in performance and production. With a background as a published scholar and author, she is also a frontline journalist of depth and breadth. She is especially known for live, exclusive interviews with leading figures in redemptive movies and other performance media. Further, she serves as talent and as a dialogue, dialect, voice-over coach. A former Professor of Performance, Media, and Film Studies with a Ph.D. in Performance Studies (College of Communication, University of Texas, Austin) with vast experience in producing, directing, and scholarship, she has been most recently involved in all aspects of redemptive filmmaking, regionally to internationally as a coach, talent and consultant.